How do I preview a series without signing up for a free trial? You will be able to preview a series by heading to the main series page and viewing the preview video. 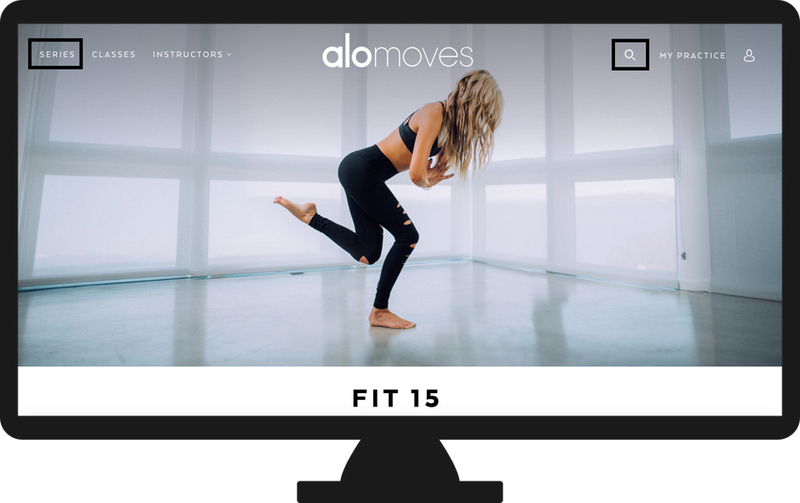 For example, say you would like to try a preview class of the Fit 15 series. 1. Head to the series page (by searching for the series in the search bar, or heading to the "series" tab). 2. Scroll down until you see a the list of classes included in the series. 3. Click on the Preview video.